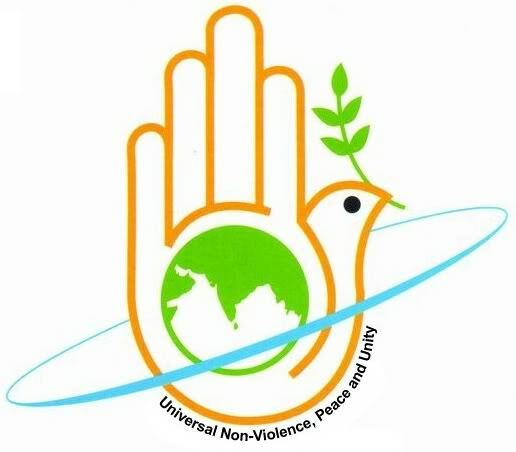 (2) We wish to reflect this year on the urgent need to promote a culture of peace and nonviolence. Religion is increasingly at the fore in our world today, though at times in opposing ways. While many religious believers are committed to promoting peace, there are those who exploit religion to justify their acts of violence and hatred. We see healing and reconciliation offered to victims of violence, but also attempts to erase every trace and memory of the “other”; there is the emergence of global religious cooperation, but also politicisation of religion; and, there is an awareness of endemic poverty and world hunger, yet the deplorable arms race continues. This situation requires a call to nonviolence, a rejection of violence in all its forms. (6) Though we recognize the uniqueness of our two religions, to which we remain committed, we agree that violence comes forth from the human heart, and that personal evils lead to structural evils. We are therefore called to a common enterprise: to study the causes of violence; to teach our respective followers to combat evil within their hearts; to liberate both victims and perpetrators of violence from evil; to bring evil to light and challenge those who foment violence; to form the hearts and minds of all, especially of children, to love and live in peace with everyone and with the environment; to teach that there is no peace without justice, and no true justice without forgiveness; to invite all to work together in preventing conflicts and rebuilding broken societies; to urge the media to avoid and counter hate speech, and biased and provocative reporting; to encourage educational reforms to prevent the distortion and misinterpretation of history and of scriptural texts; and to pray for world peace while walking together on the path of nonviolence. (7) Dear friends, may we actively dedicate ourselves to promoting within our families, and social, political, civil and religious institutions a new style of living where violence is rejected and the human person is respected. It is in this spirit that we wish you once again a peaceful and joyful feast of Vesakh! Vatican City; 21 April 2017. EDITOR’S NOTE: The signatories of the statement are: Cardinal Jean-Louis Tauran, Council President; and, Bishop Miguel Ángel Ayuso Guixot, MCCI (Comboni Missionaries of the Heart of Jesus), Council Secretary; courtesy Vatican Press Office; www.news.va.